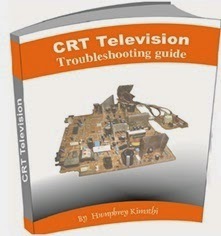 electronics repair made easy: Lost your copy of CRT Television repair course by Humphrey? 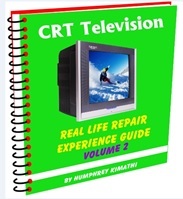 Lost your copy of CRT Television repair course by Humphrey? When you buy a product which is downloadable usually the download link is active between two to three days. By that time it is assumed that you have downloaded your product and saved it somewhere in your computer. 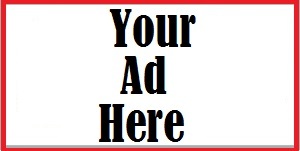 Sometimes you may do this but after some time something happens and you lost your valuable product…. 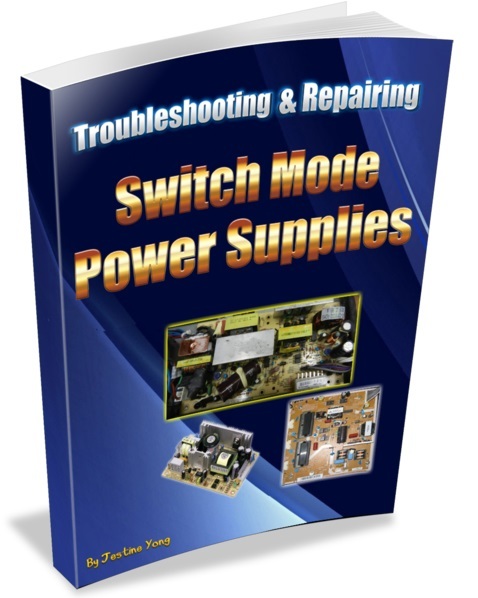 Before you embark on buying another copy, I suggest you get in touch with the seller of the product with enough evidence that you actually bought the product and I am sure you will a get a replacement. Usually when buying via PayPal they generate a unique transaction code for every sale and this is good enough evidence that you actually bought the product and therefore it is very important you keep this code. My name is Mr. Cherdchai Ngamboonjit. I live now in Germany. 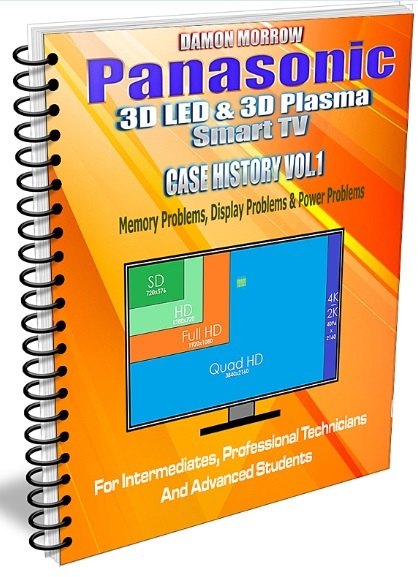 On October 19.th 2012 I have purchased CRT TV Repair with Humphrey Mndaka and have already paid its price via PayPal with the transactions code 48T461358T693*****. 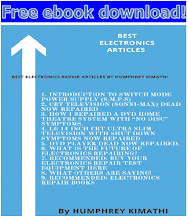 Last week the thieves have burgled my house and stolen my PCs, which save the file of CRT TV Repair. Could you please give me again your link for download of this file! Enclosed please find an attachment of transactions code! Thanks for your help. i downloaded my copy to my desktop computer..copied it to my flash drive.. transferred it from my flash drive to my laptop.. also uploaded a copy to my free online storage account.. i do this with all files i don't want to loose. 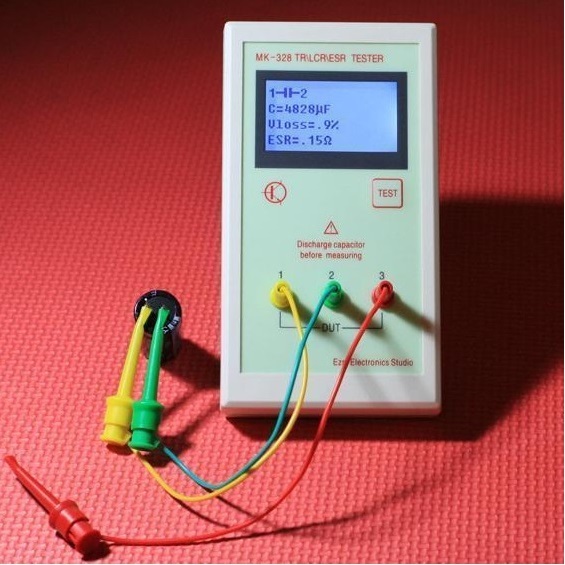 It is true that downloadable product is just effective for 2-3 days only and being stopped after that 3 days. I think you must consider a injectable product so that it will last and you are not going to download again another one.